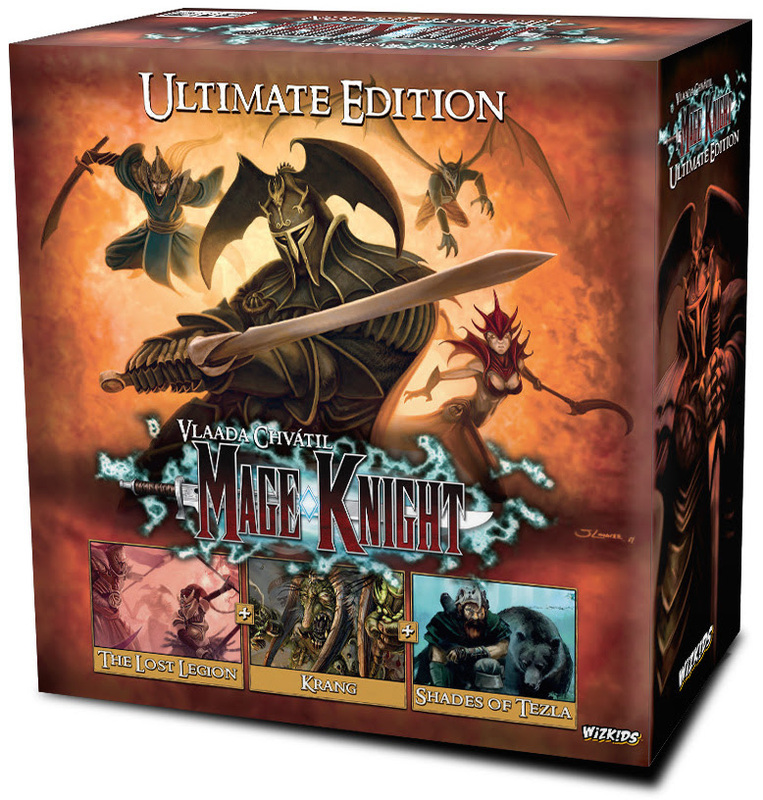 Hillside, NJ – March 8, 2018 – WizKids is excited to announce the return of the critically acclaimed, award winning Mage Knight board game as Mage Knight: Ultimate Edition. Designed by one of the world’s leading game designers, Vlaada Chvátil, current or new fans can find all of the previously released content plus a few new and exciting components all in one place! * All languages may not be released simultaneously. DON'T MAKE A SOUND in Hako Onna—Coming Soon!